As reported by Ethereum World News just days ago, Tim Draper, a venture capitalist and well-known cryptocurrency proponent, claimed that the total value of all crypto assets would reach a staggering $80 trillion over the next 15 years. Speaking on-stage at an event during Singapore’s so-called ‘cryptocurrency week’, the investor claimed that cryptocurrencies and their underlying technology will begin to encroach on traditional markets that range in the trillions. In a recent interview with TheStreet, a Tim Cramer-backed financial markets media outlet, Draper doubled down on his undying bullish sentiment on the nascent crypto market, explaining to the publication that Bitcoin could reach $250,000 a piece by 2022, just a short four years away. 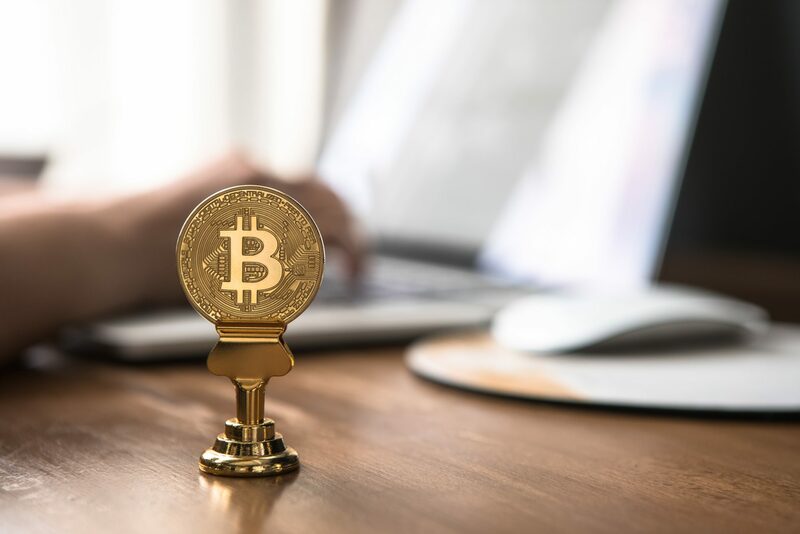 Opening the extensive interview, which was conducted at California’s Crypto-Finance-Conference earlier this month, the reporter first queried Draper about his first experience holding crypto assets. The venture capitalist, who was an angel investor for Tesla, Skype, and other leading modern technologies firms, noted that he began to invest in this space right before the Mt.Gox debacle (which continues to this day). After investing a modest amount of fiat into Bitcoin, Draper noted that he began to partake in the U.S. Marshal’s Bitcoin auction, claiming that he purchased over 40,000 BTC in a leap of faith that initially cost him thousands, if not millions. Explaining why he made such a move, which was and is still seen as quite a risky investment, the VC conveyed his thoughts on the strength of decentralized technologies and cryptocurrencies and their potential use cases. I think that having that consensus brings an extra boost to confidence. In fact, I am more confident in my Bitcoin than I am in the U.S. dollars in Wells Fargo. Speaking more on blockchain in a broad sense, the well-known cryptocurrency advocate pointed out that this newfangled technology will revolutionize finance, most importantly, along with a variety of other industries that hold importance in the day-to-day lives of humans. More specifically, he noted that smart contracts, coupled with machine learning, will revolutionize medicine and health. As such, governments will have to “compete,” with this statement likely alluding to the fact that he sees decentralized systems taking over systems and programs imposed by regulators. This is going to be so big so if you see a dip, jump in. Maybe it will dip further but boy, I made that prediction and I’m sticking to it. $250,000 by 2022 for Bitcoin.